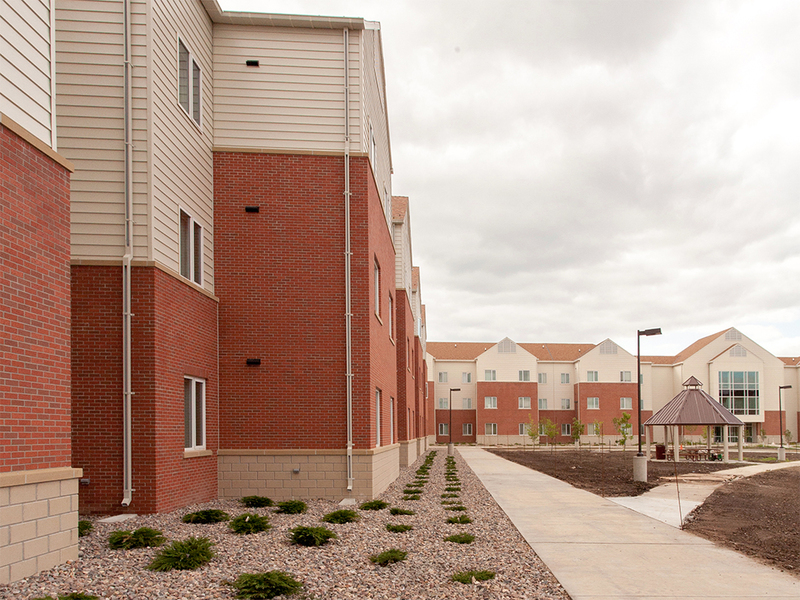 The FY 10 Dormitory is a 68,692 sf housing building that provides accommodations for 168 airmen in three wings, with three stories of living space. 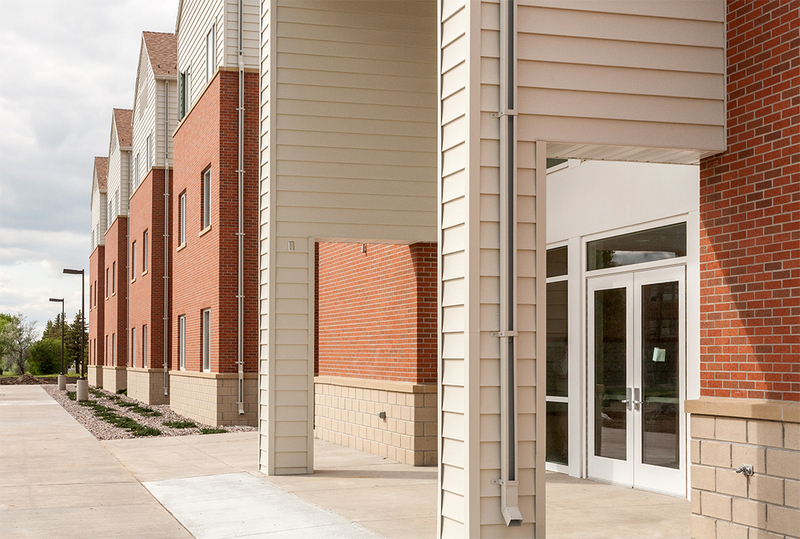 Following completion of the new dormitory, R&O performed the demolition and removal of the three dormitory buildings replaced by the new facility. 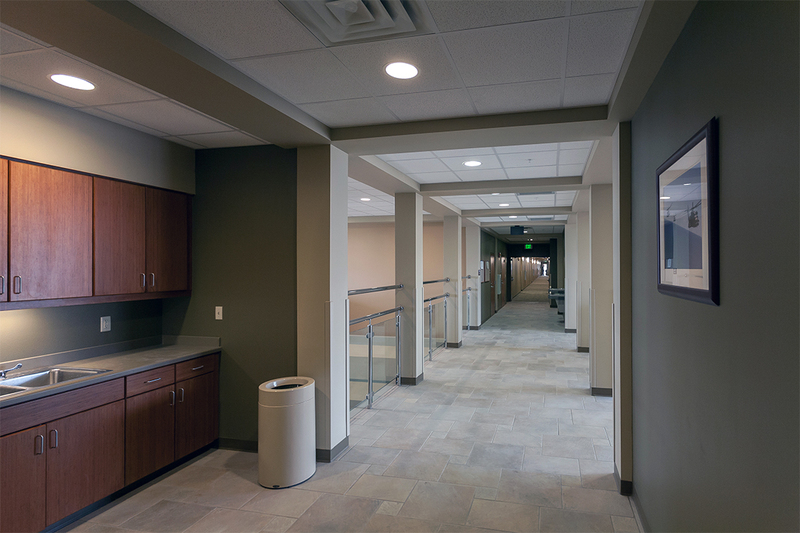 The facility is designed and built to achieve LEED Silver Certifiable level, based on LEED-NC 2009, with certification pending submission by the owner. 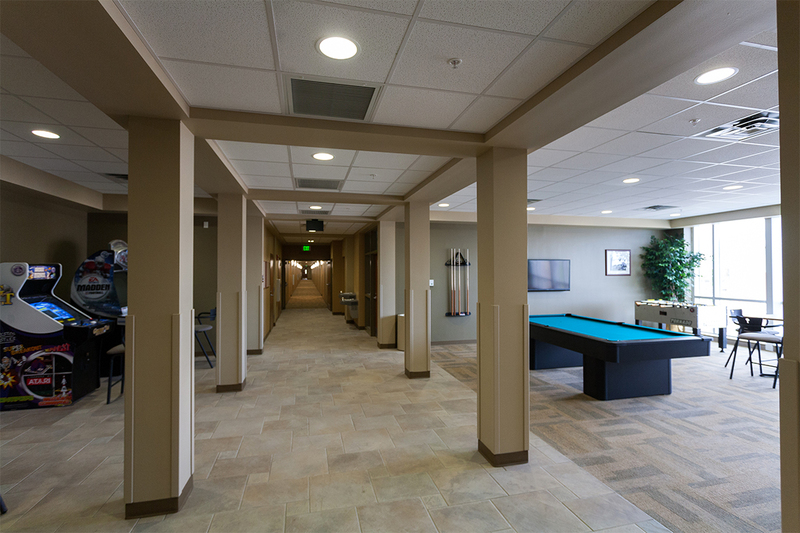 LEED qualifying building elements include geothermal heat pumps, hydroelectric power supply, energy recovery ventilators, natural gas appliances and HVAC, a sealed thermal envelope and zoned climate control. This federal project was constructed by R&O’s Federal Group, and a small business construction partner for the United States Army Corps of Engineers.